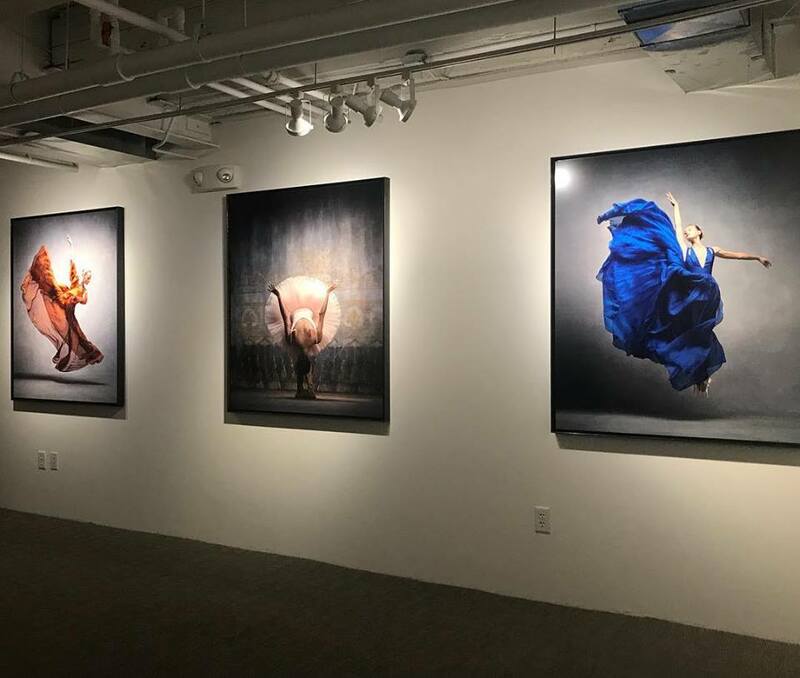 We are so excited to have our work exhibited at the Lanoue Gallery in Boston. Please join us for an opening reception on Friday, July 6, from 6-8 pm. We are looking forward to showing our work at the Holden Luntz Gallery, in Palm Beach for a special exhibit on Dance and Music. The show will feature our work as well as other photographers including Harry Benson and Norman Seeff. Please join us for the opening reception on Feb 25th from 6-8 pm. The exhibition will be running from February 22 through March 18th. We are looking forward to being a part of the Dance On Camera Festival at Lincoln Center. We will be showing our work at the Frieda & Roy Furman Gallery, at 165 West 65th Street. It's on the plaza level across from the cinema. The exhibit will run from Feb 3rd through Feb 12. Join us on Feb 4 from 5:30-7:30 for drinks and a reception.